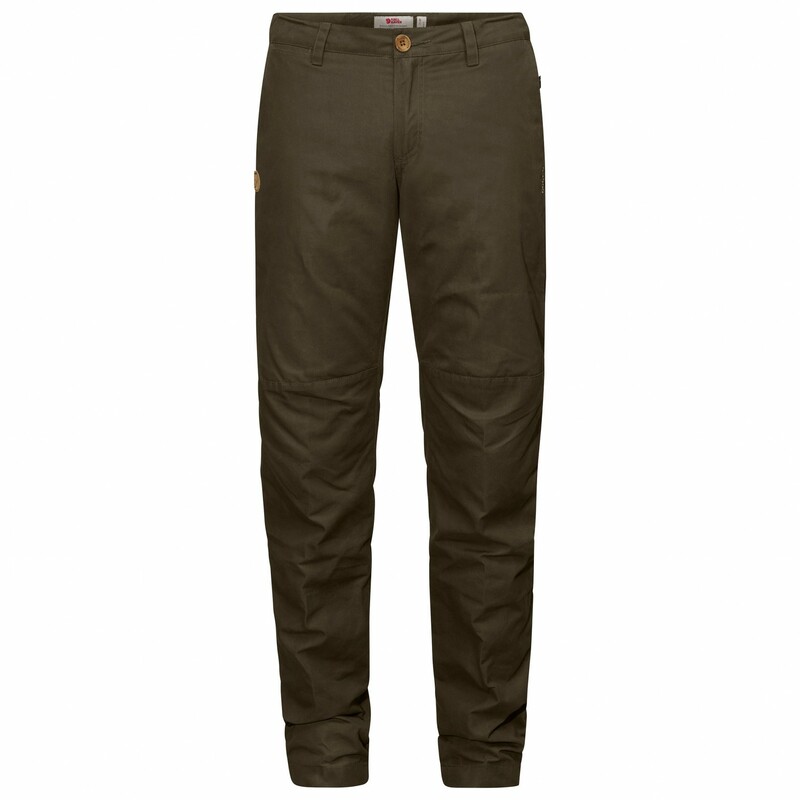 The Women's Sörmland Tapered Winter Trousers from Fjällräven are perfect for hill walking and trekking. They have a comfortable fit and can be worn with high boots as well. The durable G-1000 Silent Eco material is both windproof and waterproof, offering excellent weather protection. For added warmth, the jacket has High Loft mesh lining as well, which has been strategically placed to strike a perfect balance between ventilation, moisture management, freedom of movement and warmth. The Women's Sörmland Tapered Winter Trousers have a high waist in the back to protect you from the cold when you bend down. In addition to the two front pockets and one back pocket, these winter walking trousers have a knife pocket as well.